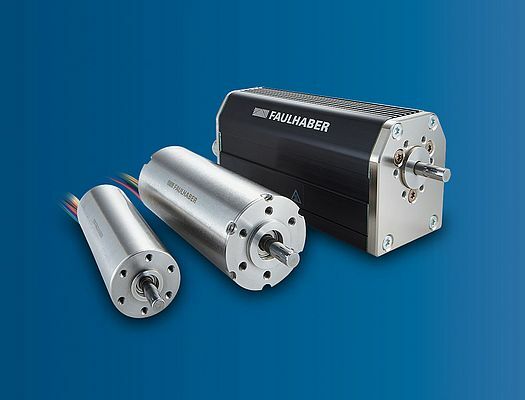 The 4-pole motor from Faulhaber achieves a torque of 59 mNm with a weight of just 140 g and a diameter of 22 mm. Furthermore, the 2264…BP4 reaches up to 34,500 revolutions per minute. The reason for the outstanding performance is the innovative segment winding of the coil, which was developed for the brushless DC-Motors of the BP4 family. Thanks to the overlapping, nested, individually wound segments, an especially large amount of copper can be accommodated in the coil. The high winding symmetry with minimal losses and appropriately high efficiency is a desirable side effect. With its low inertia, the motor is well suited for dynamic start/stop operation. Optionally integrated analog Hall sensors can replace an encoder in the majority of applications and determine the position of the output shaft very precisely. Compatible optical and magnetic encoders are also available for high-precision applications. 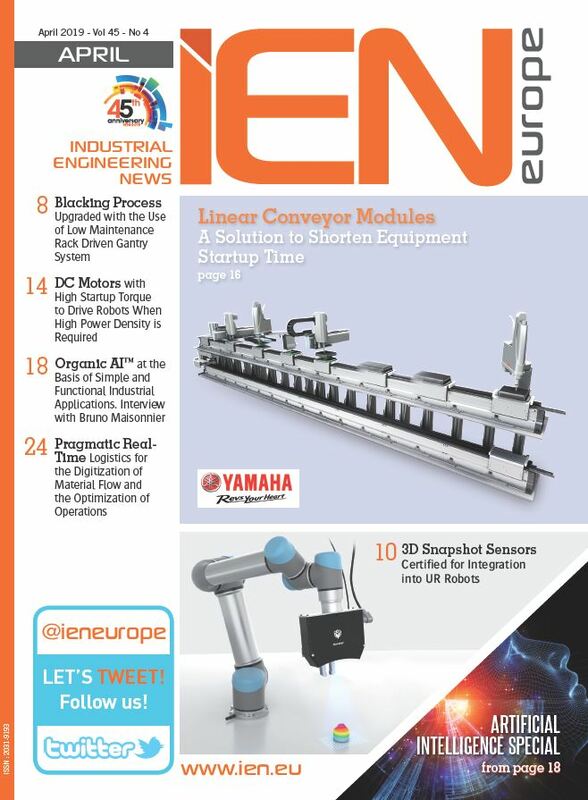 Among other things, the motor is ideally suited for industrial automation and the handpieces of electric tools, e.g. electric pruning shears and screwdrivers, motorised instruments for surgery, grippers and robots, and also for aerospace or for active prosthetics.